Products - M. Cardoza Insurance, Inc. - M. Cardoza Insurance, Inc.
M. Cardoza Insurance, Inc. represents over twenty insurance companies creating competition, offering clients the confidence they expect knowing they have received the best program focused on their objective at the most competitive premium. 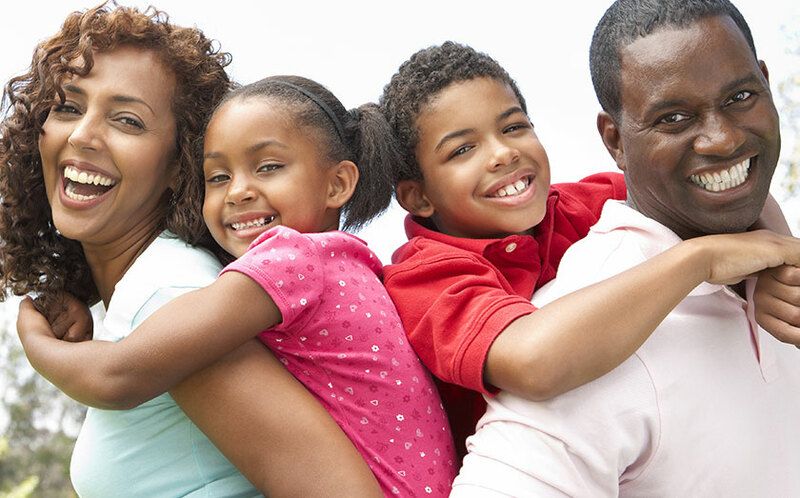 Term life is the least expensive form of life insurance because its coverage is limited to a distinct period of time, such as 5, 10, 15, 20, 25 or 30 years. 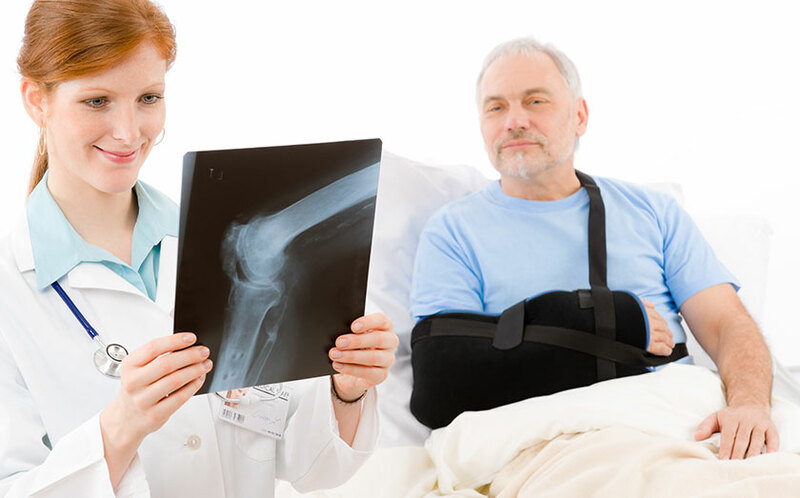 Disability insurance protects the income of an individual in the event of an illness or an accident. The difference in the plans lies in the length of the coverage period. 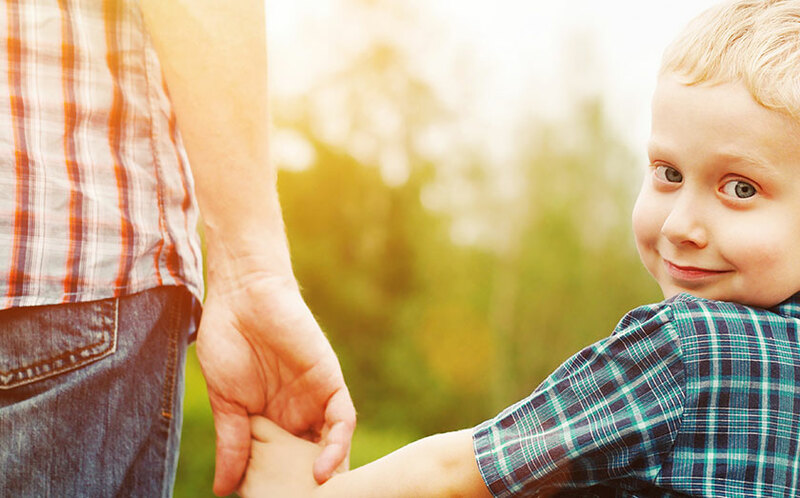 Universal life is a permanent plan with a cash value and can be structured to perform in a way that is similar to a term policy and a permanent life policy. 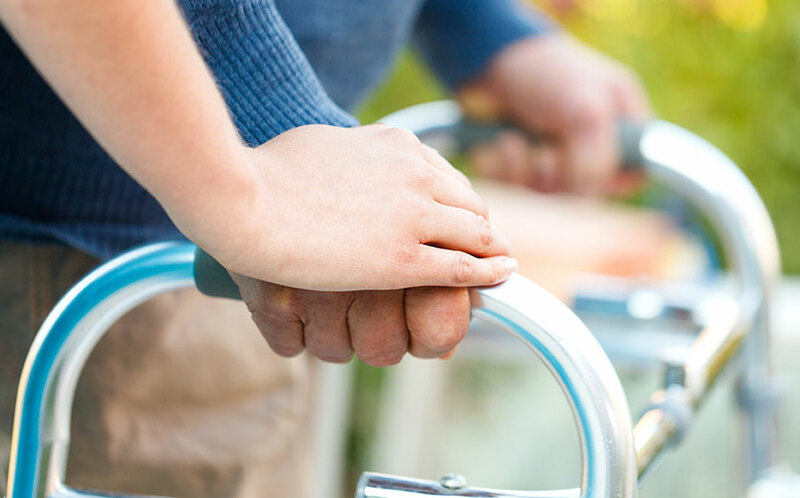 Long term care insurance (LTCi) is a type of disability plan that provides the caregiver of a sick, injured, or frail person an income reimbursement plan to pay for services. 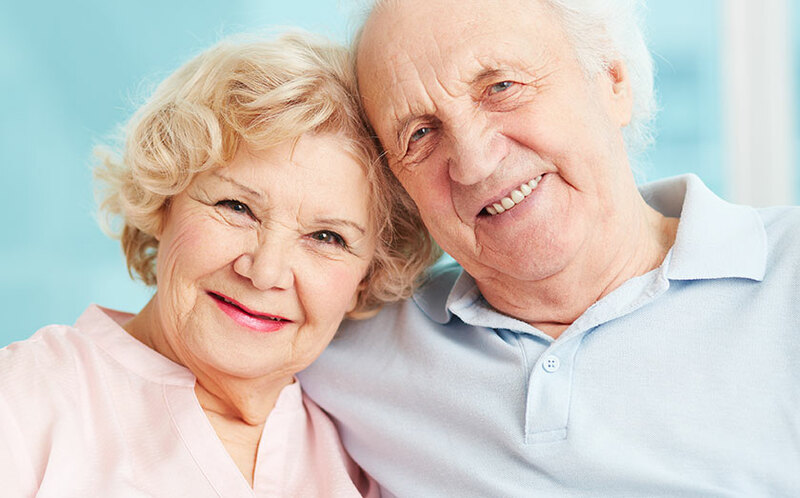 Services include home health care, assisted living facilities, and skilled nursing care (nursing home). 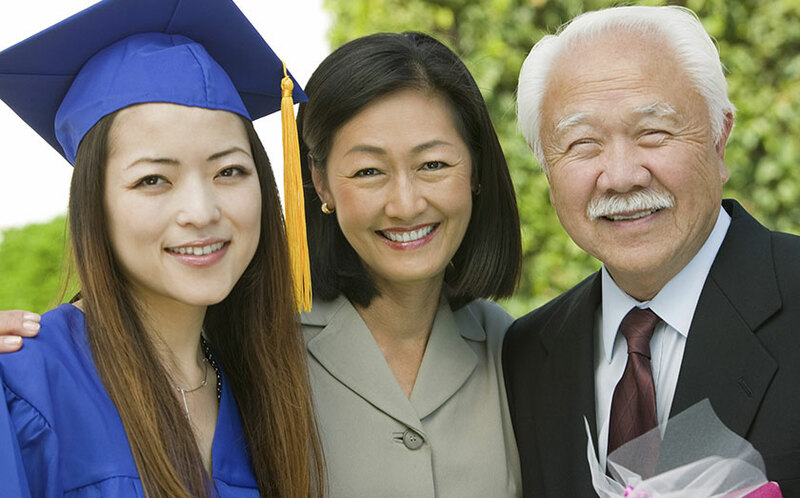 Whole life insurance is the oldest form of life insurance. It is a cash value, permanent plan that is generally designed and structured to provide coverage to the age of 100 or older. However, there are some polices that are considered whole life but do not necessarily hold true to the original design of 100 years old or older. An annuity is an insurance contract that offers a variety of pay out options based on the premium paid into the contract. Uniquely, annuities are the only financial vehicle that can offer a guaranteed income stream for life. Fixed annuities offer tax deferred growth and protection from market volatility while providing guaranteed growth. Mark goes out of his way to service his clients. I was introduced to him 6 years ago. He helped me organize my assets so that I could live comfortably after my husband passed away. He visits me and checks in with me from time to time. It's nice knowing that I can call him if I need help making decisions. He is honest, trustworthy and welcomed in my home anytime.